Reebok, the leaders in CrossFit® product innovation and engineering, has marked its five year anniversary as official CrossFit footwear and apparel partner with the launch of the highly anticipated Reebok CrossFit Nano 5.0 – a training shoe that features Kevlar® material for protection and durability. Engineered specifically for the CrossFit athlete and developed in association with the CrossFit community, the Reebok CrossFit Nano 5.0 features a number of updates making it the ultimate training shoe. 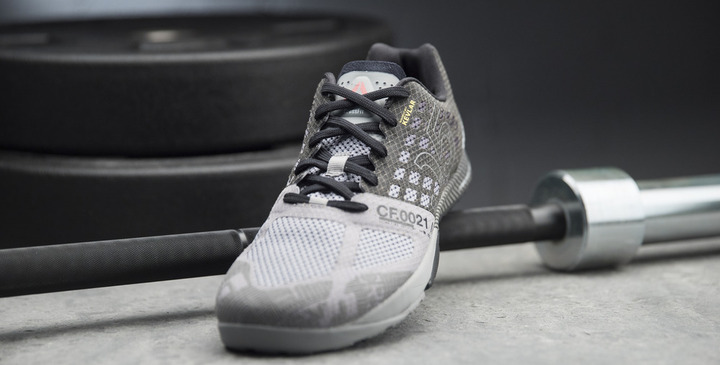 Reebok continues its on-going evolution in footwear for CrossFit with the introduction of Kevlar® material throughout the upper of the shoe for increased durability and abrasion protection. 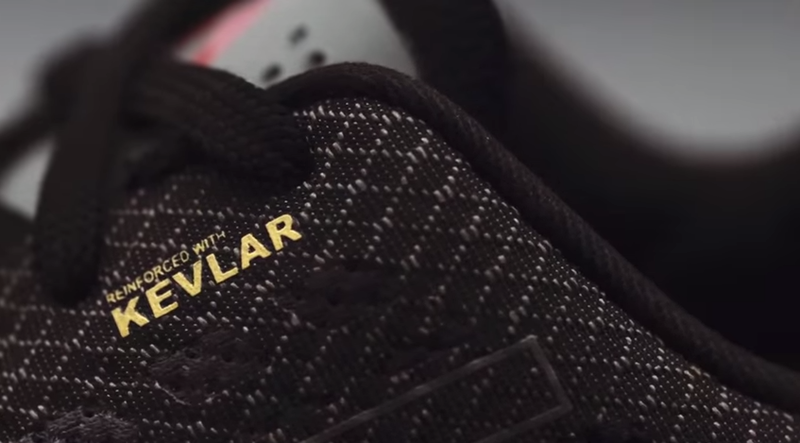 Specifically, Kevlar® features the innovative 360° BulletCage built for added protection and designed specifically to help endure the most challenging and diverse CrossFit WODs. 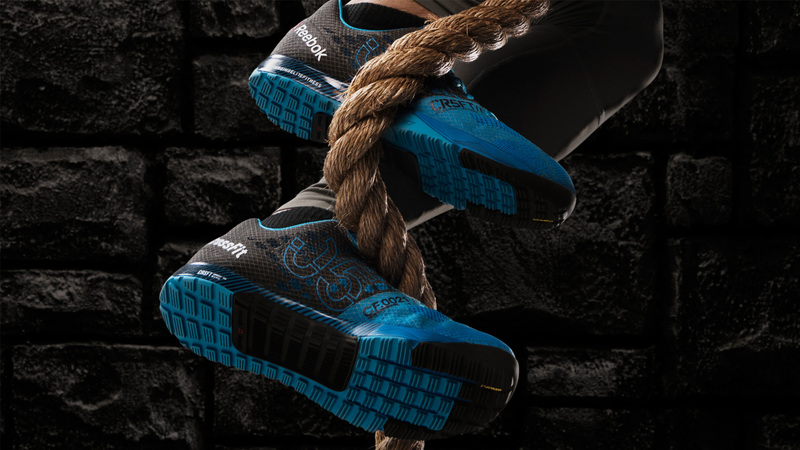 It provides protection and durability with grip, traction, and stability while staying true to CrossFit’s mandate that the Reebok CrossFit Nano 5.0 is built on the empirical design spec of human movement. 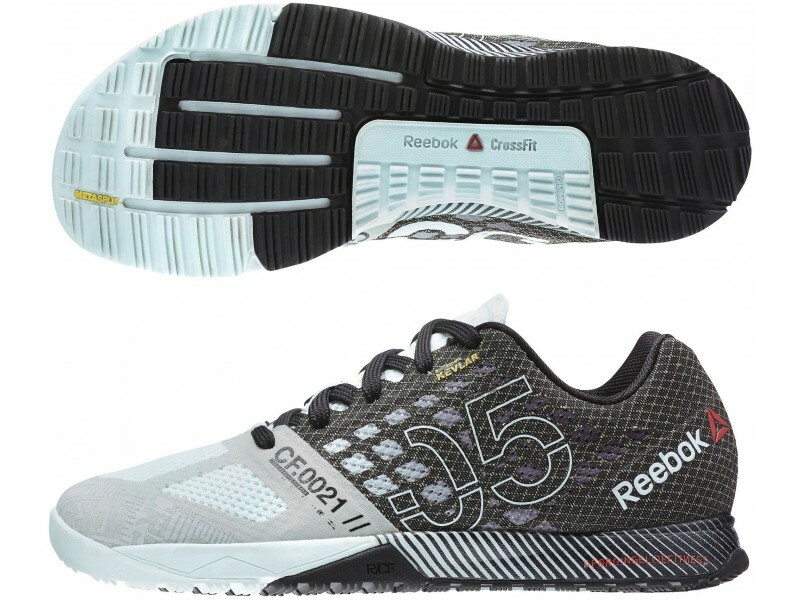 In addition to the revolutionary addition of Kevlar® material, the Reebok CrossFit Nano 5.0 boasts a newly engineered anatomical heel counter and foot bed with an R55 platform for additional high rebound and cushioning. The Reebok CrossFit Nano 5.0 also offers traction working alongside a full rubber sole with MetaSplit flex groove and heightened RopePro+. 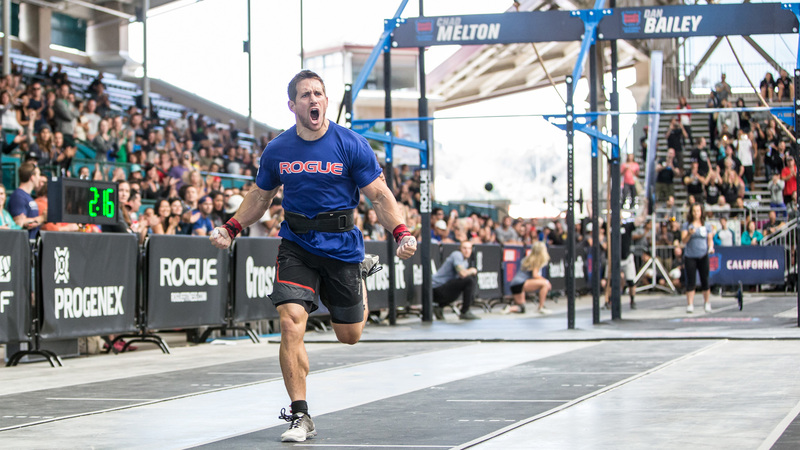 “The Reebok CrossFit Nano 5.0 is our most innovative and supreme CrossFit specific shoe to date,” said Dan Hobson, VP of Footwear Design at Reebok. “With the inclusion of Kevlar material, which is known for its extreme strength and durability, we are sure that the Reebok CrossFit Nano 5.0 will become a firm favorite in boxes around the world. 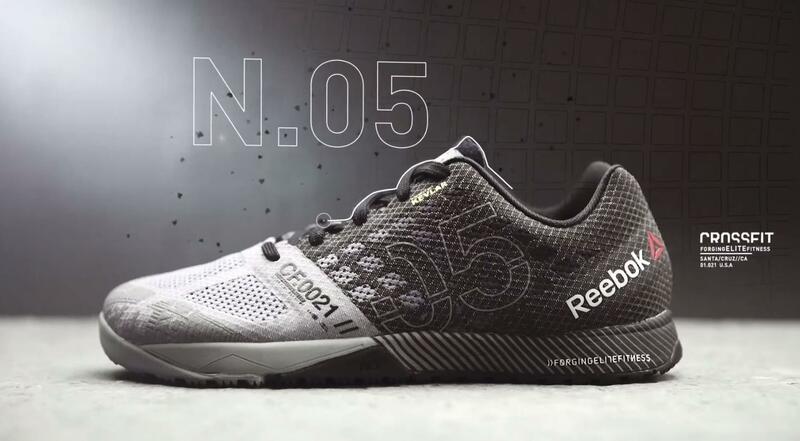 We have worked hard to design and produce a piece of footwear that puts the athlete’s needs first, and we are confident that the Reebok CrossFit Nano 5.0 is the shoe for all CrossFit athletes, from the bottom of a burpee to the top of a rope climb and everything in between”.